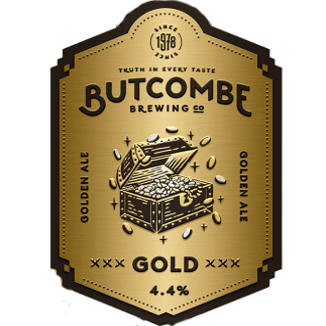 Butcombe Gold - 4.4% Butcombe Brewing Co.
Gold is a beer to treasure. 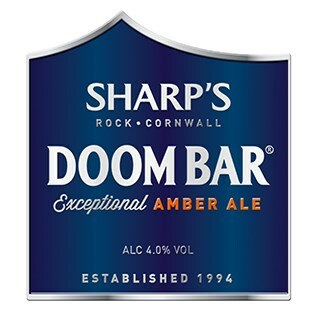 Made with a blend of Caramalt and Maris Otter malt and brewed using lashings of English Fuggles hops for fresh vitality and distinctly herbal, earthy notes. 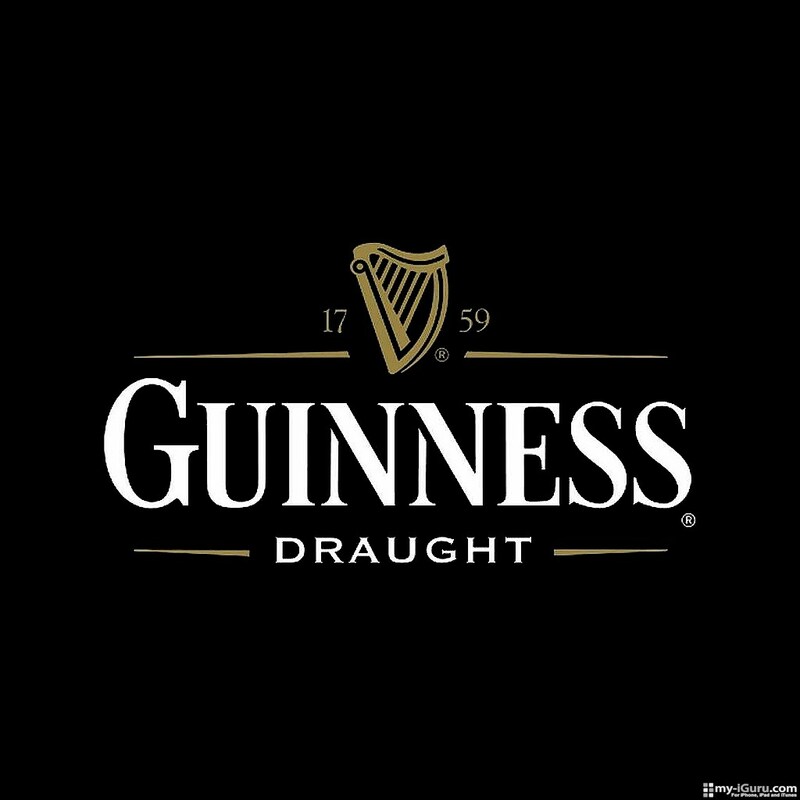 If you’re searching for a beer full of character ‘X’ marks the spot. 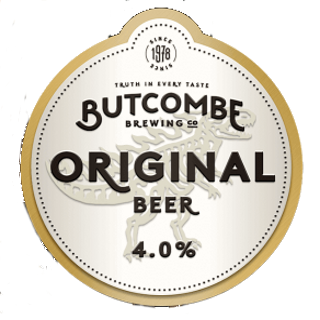 Butcombe Original - 4.0% Butcombe Brewing Co.
Made with only the best Maris Otter malt blended with a variety of English hops, Butcombe Original is the classic session beer. 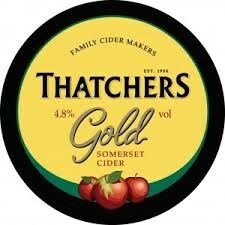 Crafted with Discovery, Falstaff, Gala and Jonagold eating apples to create its crisp sweet finish. 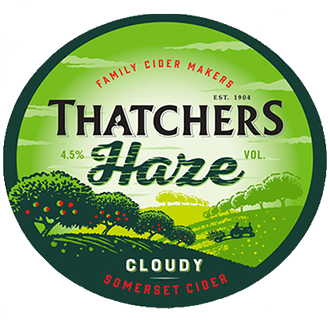 It is the juice of the Jonagold apple that brings a naturally cloudy appearance to this chilled cider.